Craft Room Storage Organizers & Furniture ǀ Boston Closet Co.
Get custom craft room storage solutions that last with Boston Closet Company’s personalized designs. Boston Closet Company is proud to offer craft room organization throughout the Boston, Massachusetts area. Craft rooms are some of the most versatile spaces in the home, which is why it is so easy for them to become cluttered. We have worked with our craft room furniture manufacturers and in-house designers to come up with solutions that will accommodate any hobby. 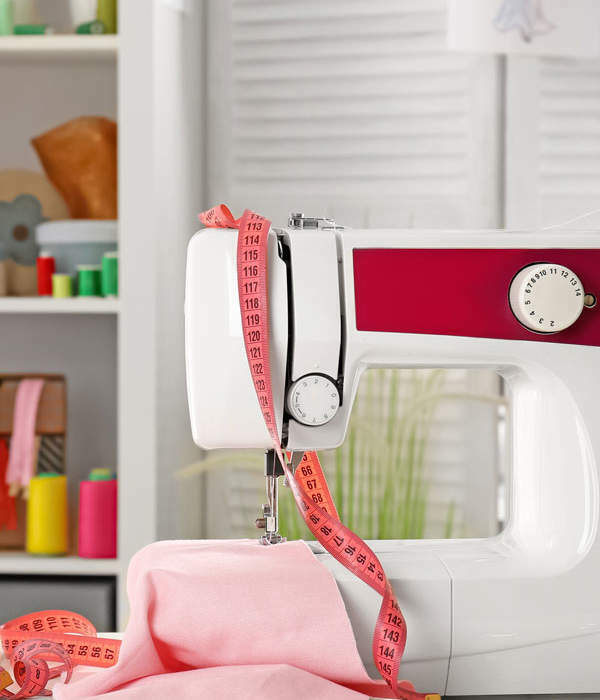 Whether you need lots of space to cut fabric and sew elaborate pieces together or something that will hold all of your child’s craft supplies, our designers have solutions for you. Our design process is very simple. Once you submit a consultation request, one of our expert designers will come to your home, evaluate your space exactly as it is, and listen to your design and style preferences. Once we have all of your feedback, we develop completely a custom organizational system that can accommodate all of your belongings. Our goal is to streamline your craft room and make it easier to enjoy all your favorite hobbies. We offer a variety of cabinet styles, stains and colors so you can match your existing décor or pick an entirely new look. Work tables can also be installed to fit your space, with as much or as little built-in storage as you desire. Boston Closet Company has been recognized locally as a leader in organizational solutions and design innovation. We specialize in high-quality installations that provide unrivaled convenience, practicality and aesthetic appeal. We can design and install a selection of long-lasting office and secondary work space storage options to help you get rid of the clutter and enjoy intelligently designed spaces just for you. If you are looking to transform your home craft room into something that looks more organized and sophisticated, let us help. Contact us today for a free in-home design consultation.